Now a trainer at Gimnasio del Diablo Velazco in Guadalajara, where he continues the training methods of his trainer, Diablo Velazco. 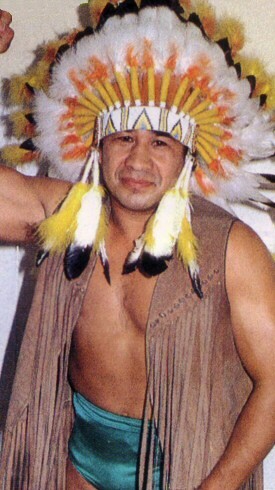 Was relieved of his duties at Arena Coliseo Guadalajara in the fall of 2010, he was replaced by Pato Soria. This page was last edited on 14 June 2017, at 13:54.